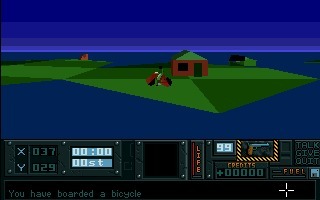 Hunter is a 3D action adventure created by Paul Holmes and published by Activision in 1991 for the Amiga and Atari ST. 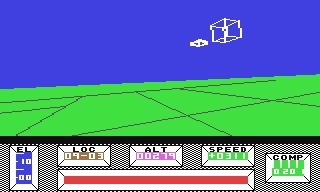 It is considered the first successful example of "sandbox" video game based on free roaming in a 3d environment. 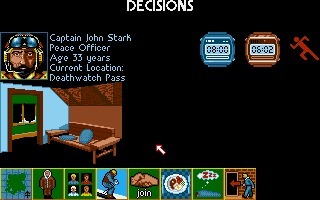 Midwinter is a first-person action adventure game with strategy elements created by Mike Singleton for Maelstrom Games and published for Atari ST and PC in 1989, then ported to Amiga in 1990.